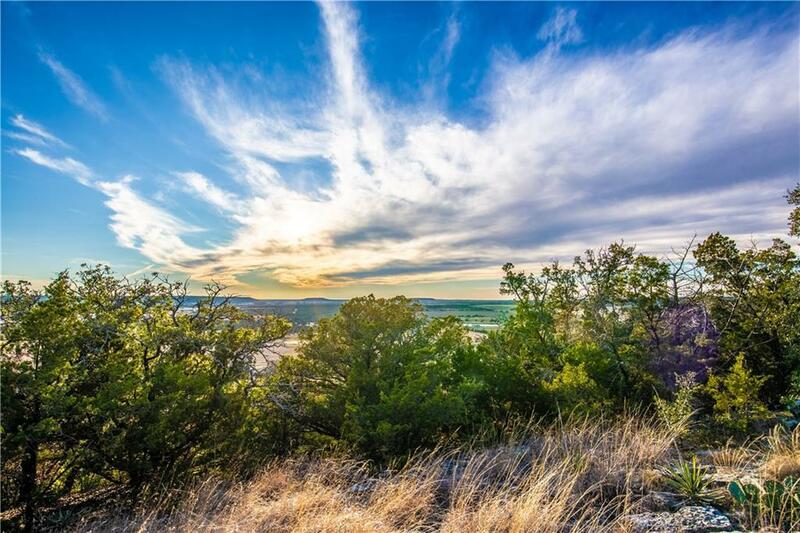 This property has amazing views with 120 ft. elevation change! The home could be a perfect residence, weekend home or guest home if you plan to build your dream home on the mountain located in the front of the property! The ranch has a good set of cattle working pens, and 1700 sq. ft. cattle barn. 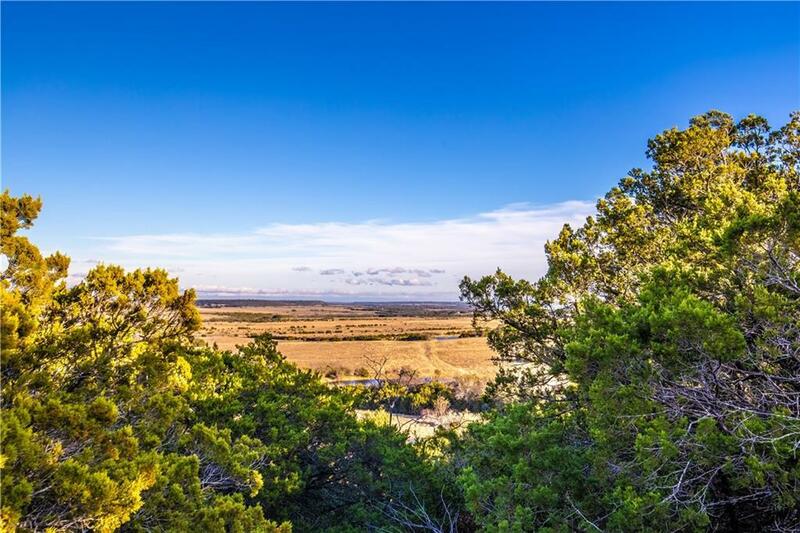 The property is a great mix of blue juniper, live oaks, and native grasses. 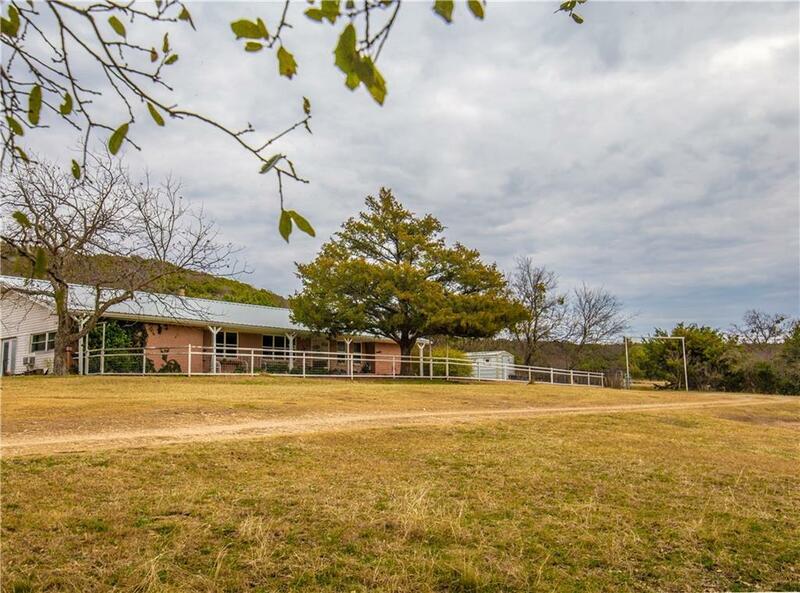 10 acre Tifton Grass pasture, and a 40 acre Klein grass pasture located in the back northeast end of the property. There is 1 tank on the property that serves as the water source for cattle in the Klein Grass pasture. The property is fenced and cross-fenced with good fencing. 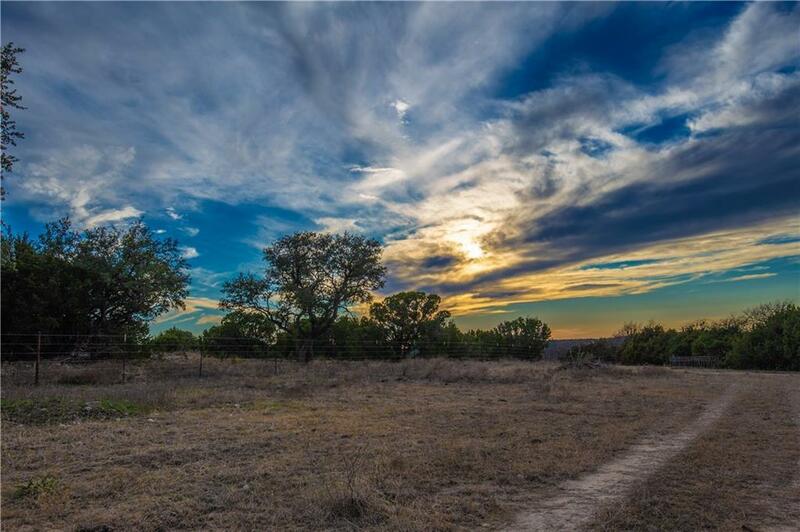 The ranch offers excellent hunting for deer, dove, and turkey! Offered by Tai Klam of Cobb Properties.